All of us receive the “Customer Samples”. 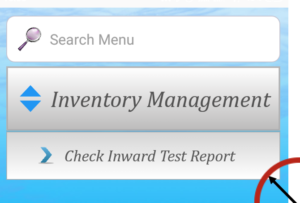 This Software is made and used for the Customer Sample Management. Online Software, showing you, which Sample came from which customer, what was the history, background, Quality parameters customer asked for. What happened around this sample ? Where did you keep this Sample ? Location – Drawer / Almirah / Room. You can also do physical verification of these samples, based on this sample management Software data. b. 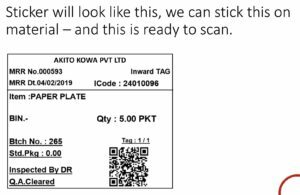 After QC, for each relevant sample, system will print one bar coded sticker. And this sticker shall be pasted on the shade card plate. 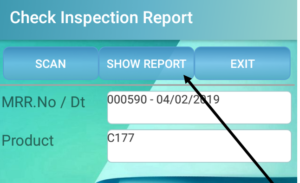 c. Anytime whenever we want, we can click and scan any bar code and it will show the Quality Report (already entered in the finsys by the existing software). 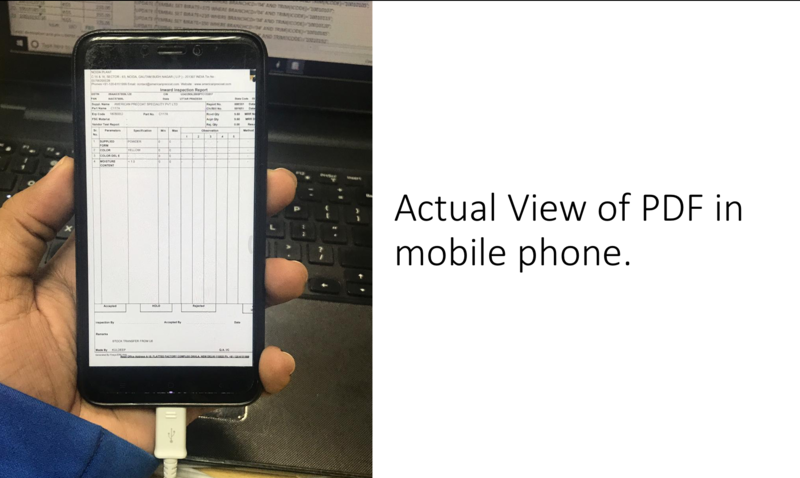 So, any Smart Phone running on Android can be enabled to behave as a QR Bar Code Scanner. And the smart phone screen will also display the Product Specs, Product History, and QC report . 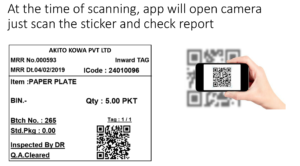 Use Identification button to print bar code sticker after MRR.